Thank you for your interest in Short Stop Chem-Dry. We provide free, no-obligation price estimates for our industry leading residential and commercial cleaning services. Email us directly for a quick response: info@shortstopchemdry.com. 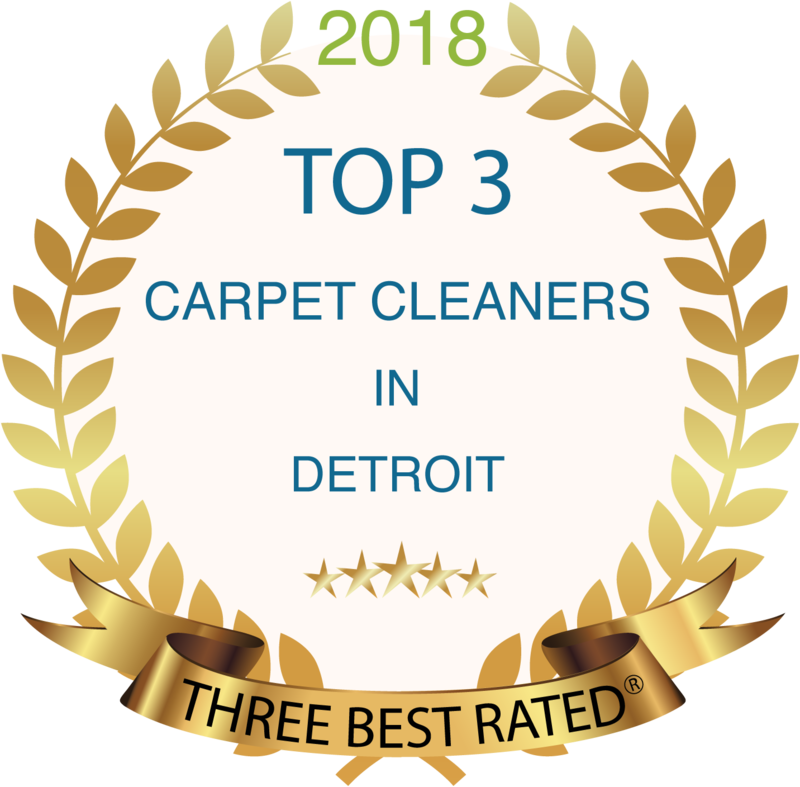 You can also simply fill out this form with as many details as you can provide, or give us a call at (586) 612-1830 in Macomb County or (313) 622-1693 in Wayne County and we can discuss your individual cleaning needs.